Guess what?!? 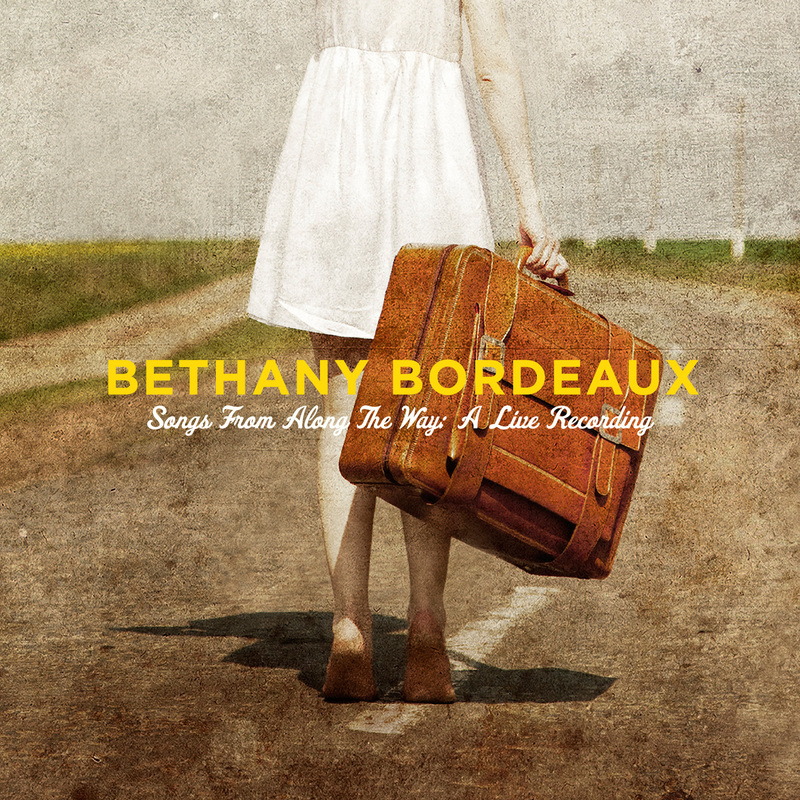 This week, one of us is traveling but its not Bethany – its me! Its not Africa or anything. 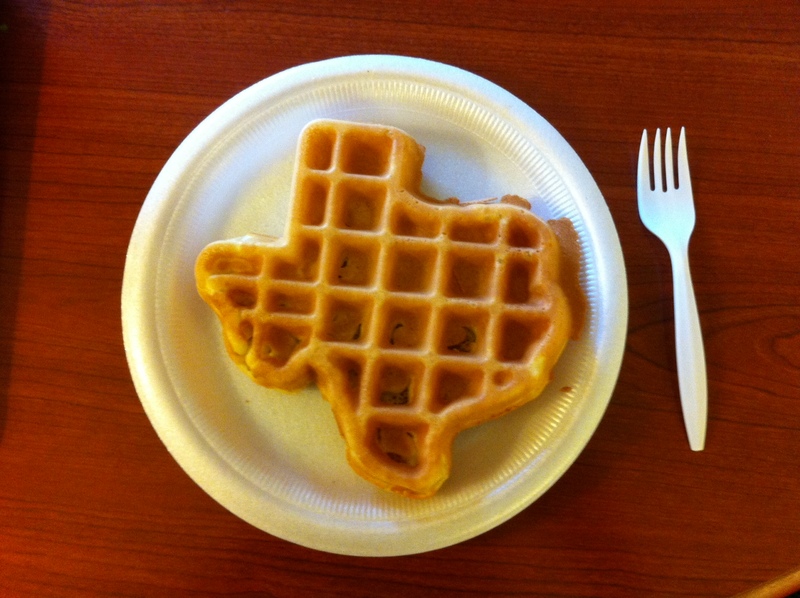 I’m in San Antonio for my job but I am staying at a lovely establishment where you can DIY your own waffles…. in the shape of Texas…..